NFL Preseason games are almost here. Ready for the national anthem — observed standing, sitting or in the locker room? Right now, there is a slight change in plans. In May, the NFL decided to take action in May. A new rule said all players on the field must stand at attention during the anthem. Those who did not wish to do so should stay in the locker rooms. Teams would be fined for violations of the rules. Dialing that back somewhat — as part of an agreement between The National Football League and NFL Players Association — these new rules will not be issued or enforced for several weeks as part of a standstill agreement between the two sides. Still, fans wonder what is coming. 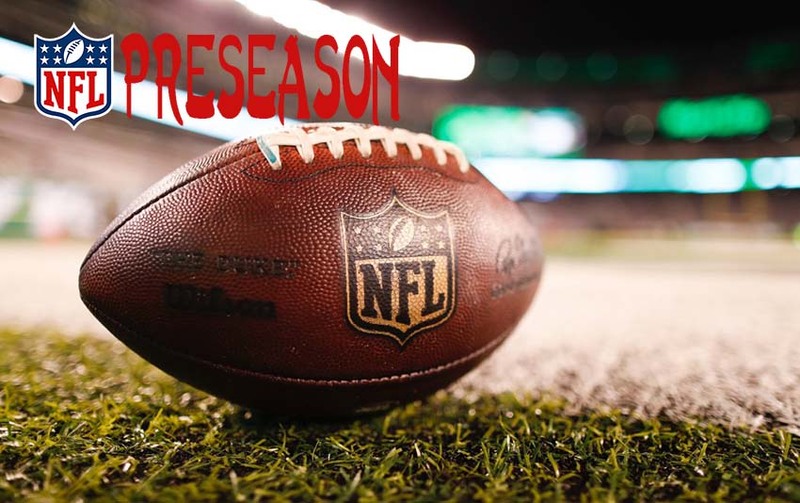 Look to the sidelines during the first TV aired pre-season game on August 2 — the Hall of Fame game between the Baltimore Ravens and Chicago Bears. So has all this furor died down? Just before President Trump made it a big issue last season, the number of kneeling players had dropped significantly. You could find whole teams not taking a knee last season, including the 2018 Super Bowl-winning Philadelphia Eagles. The original effort was started by ex-San Francisco 49ers quarterback Colin Kaepernick in 2016 during a pre-season game. The bigger question is TV coverage — in the near term and for the season overall. Do networks cover or not? And does this matter to top-paying TV advertisers that regularly spend big ad dollars for NFL programming access — of all types — Sunday afternoon, Sunday and Thursday Night Football? Well, you might put on some political blinders for a bit here. Come November, there is a big mid-term political elections, especially for the House of Representatives. Will political hacks look to make it a big issue again — or will other more significant patriotic issues earn air time? Either way, someone will take the ball and run with it. This entry was posted in NFL Games. Bookmark the permalink.